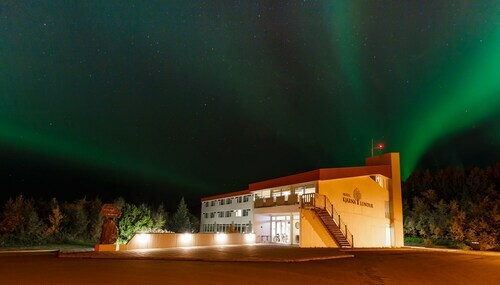 Wonderful stay and excellent location. The weather was perfect. 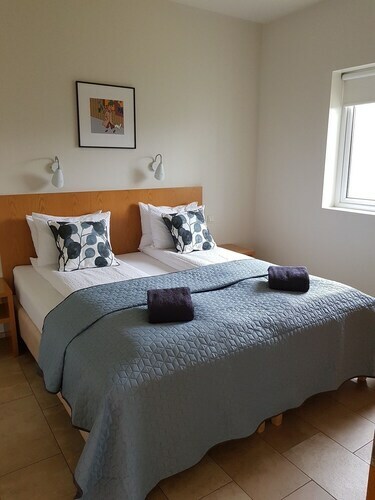 Situated in Akureyri, this luxury apartment building is within 1 mi (2 km) of Arctic Botanical Gardens (Lystigardurinn) and Akureyri Botanical Garden. 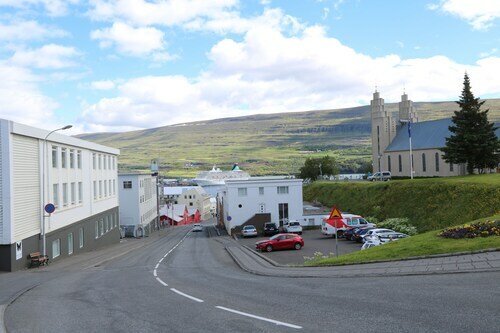 Jon Sveinsson Museum and Hlidarfjall Akureyri are also within 2 mi (3 km). The apartment is spacious with balcony. Close excess to the supermarket and the city. 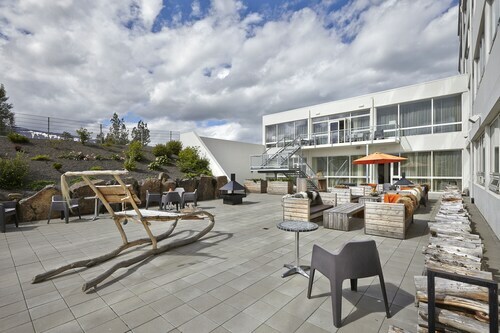 Quiet surrounding with a good stay. 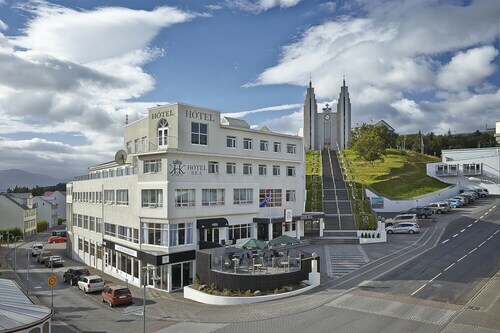 It is walking distance to the Main Street and we were able to get all our instructions to get into the room ahead of time. 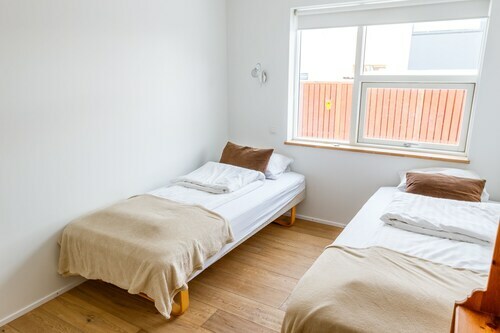 Situated by the sea, this apartment building is close to Arctic Botanical Gardens (Lystigardurinn), Jon Sveinsson Museum, and Akureyri Botanical Garden. 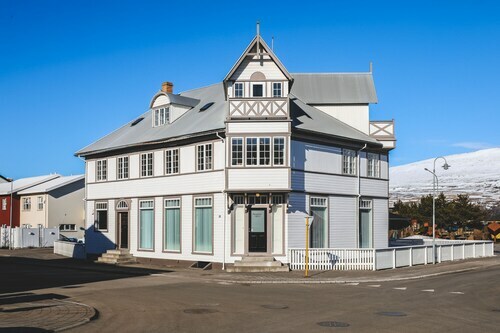 Also nearby are North Iceland Marketing Office and Akureyri Church.